This 1980 Honda catalog print screams style. This CB 900 F is as close as you'll get to a vintage CBX Super Sport 1050! 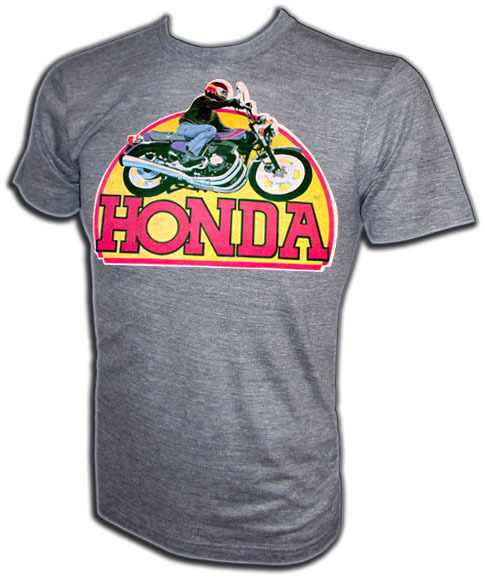 A perfect shirt for the Honda fanatic! A vintage American Ringer EXCLUSIVE, RARE AND HIGHLY COLLECTIBLE! These shirts are extremely difficult vintage items to find and will sell out very quickly so get yours today! 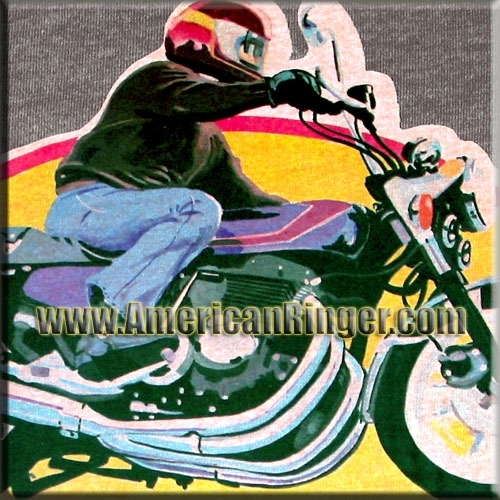 AmericanRinger.com acquired these rare vintage shirts and NOBODY ELSE HAS THEM! This is the real deal vintage stuff and once they are gone they will be gone forever.